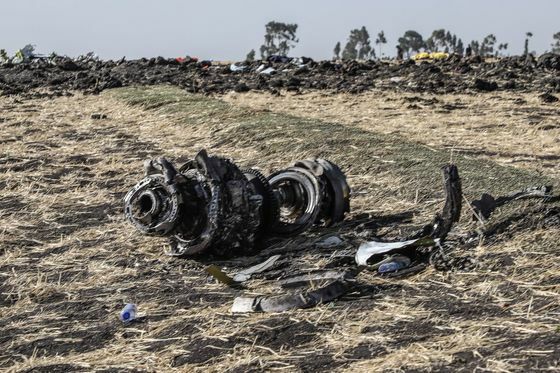 (Bloomberg) -- Before last month’s crash of a flight that began in Ethiopia, Boeing Co. said in a legal document that large, upgraded 737s “cannot be used at what are referred to as ‘high/hot’ airports." 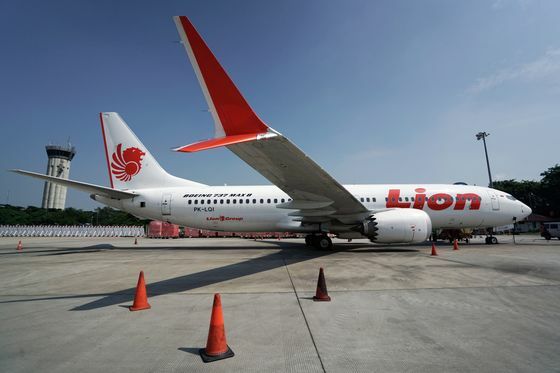 Boeing stated in a brief filed in the trade case that the “737 Max 7 has greater performance capabilities at challenging airports. In particular, the 737 Max 7 can serve certain ‘high/hot’ airports and has a greater range operating out of constrained airfields.” The brief then cites a number of such airports -- the names of which are redacted -- that the Max 7 can fly into that “the 8, 9 and 10 cannot."